Russia is one of the few lucky countries where surrogacy is allowed by law. The legal aspects of surrogacy are stipulated by the Family Code of the Russian Federation and the Russian Law on the Population Healthcare. 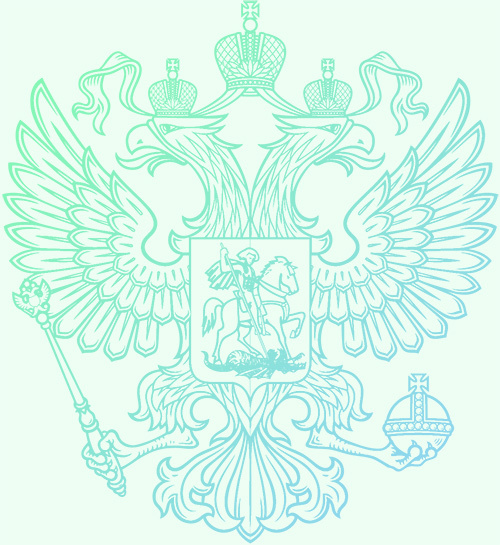 The medical aspect of surrogacy is spelt out in Order 67 issued by the Russian Ministry of Healthcare. Single men’s right to surrogacy. The evident drawback of the Russian legislation is that the surrogate is not obliged to give her consent on putting the intended parents’ names on the baby’s Birth Certificate and thus she can keep the baby. According to the new Ukrainian law, the intended parents are automatically put on the Birth Certificate as biological parents without the surrogate’s consent.